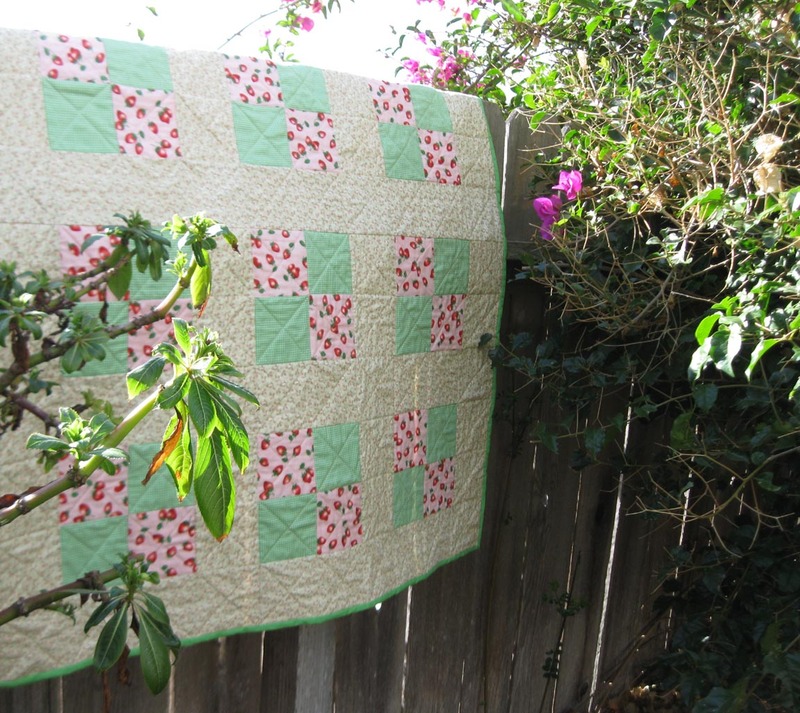 This is a patchwork quilt that I finished last October, using a combination of newly purchased fabric and a pink strawberry print that I’d been saving for years. 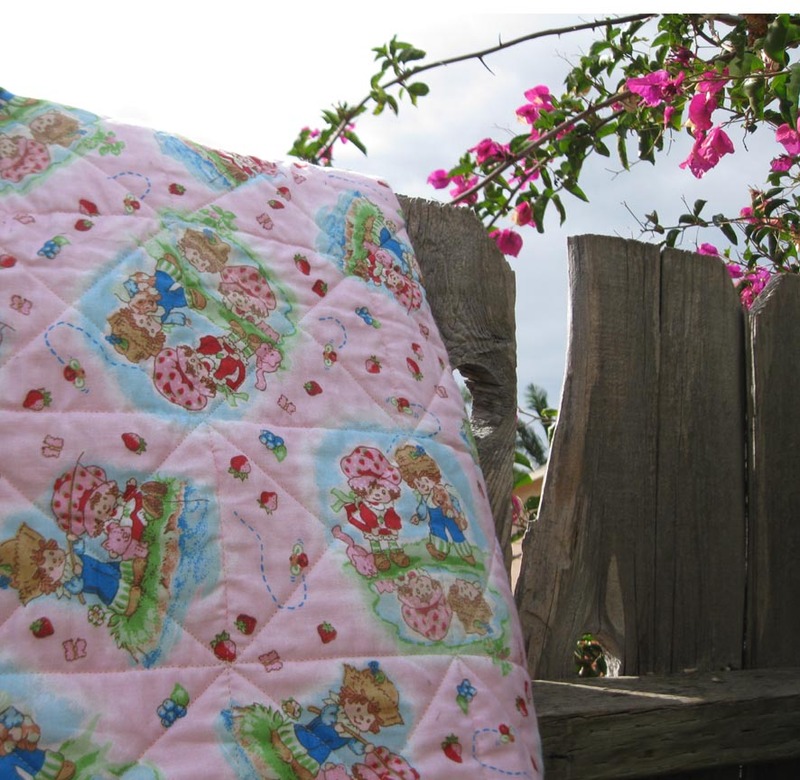 The back of the quilt is made with a Strawberry Shortcake cotton fabric that a friend of mine had given me several years ago. The quilt is sitting on a shelf in the linen closet and I’d forgotten about it until today when Facebook reminded me. Now that the weather is cooling down, I’ll have to bring it out of storage and enjoy it. 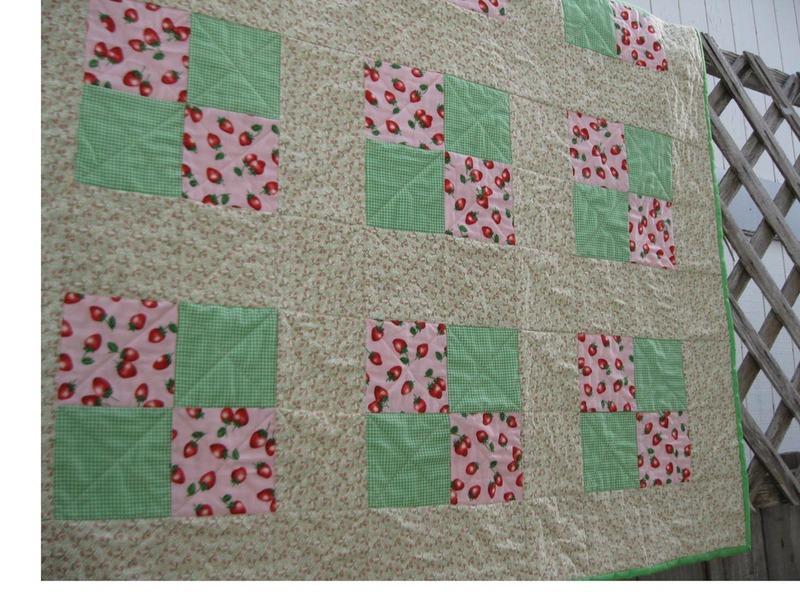 Categories: Handmade | Tags: patchwork blocks, patchwork quilt, quilt | Permalink.